Depression, also known as major depressive disorder or clinical depression, is a common and serious mood disorder. 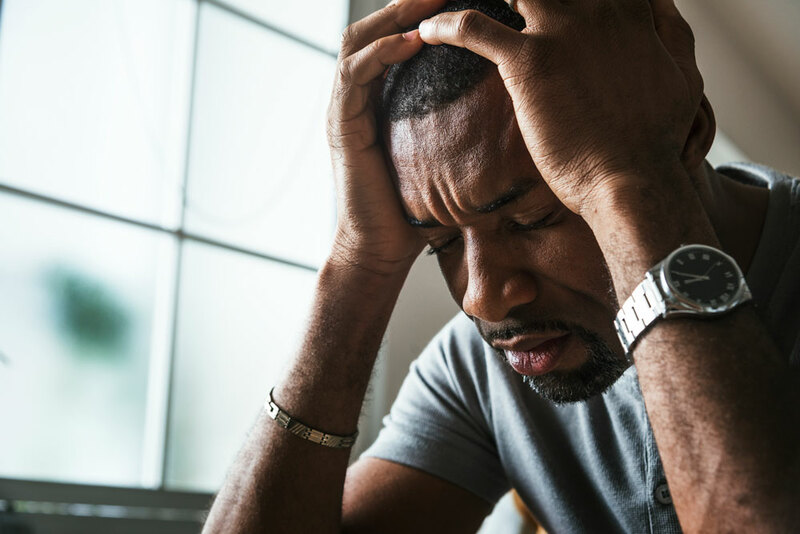 Those who suffer from depression experience persistent feelings of overwhelming sadness and hopelessness and lose interest in activities they once enjoyed. Psychological symptoms may include depressed mood, loss of interest or pleasure, slowing down of thoughts and movement, indecisiveness, inability to concentrate, feelings of worthlessness or guilt, anxiety, and recurrent thoughts of death and suicide. Aside from the emotional problems caused by depression, individuals can also experience physical symptoms such as chronic pain, weight fluctuations, fatigue and digestive issues. Depression can impair social, occupational, or other important areas of functioning. If you think that you or someone you care for has major depressive disorder, contact your medical provider. If you have been diagnosed with depression, and would like to join a depression research study please fill out our contact form below. We have several studies that are aimed at treating diseases with new drugs, new combinations of drugs or new ways to use existing treatments. Your participation in a voluntary research study is needed and appreciated. With your help, together, we can make a difference! If you are interested in joining this clinical trial, please fill out the confidential form below.